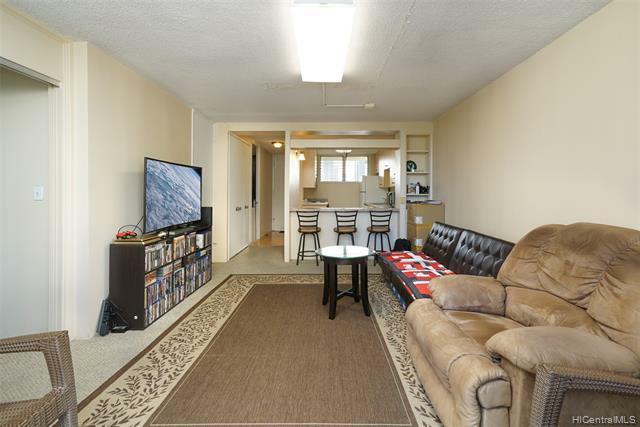 Rarely available unit within the highly desired and conveniently located Woodrose building. 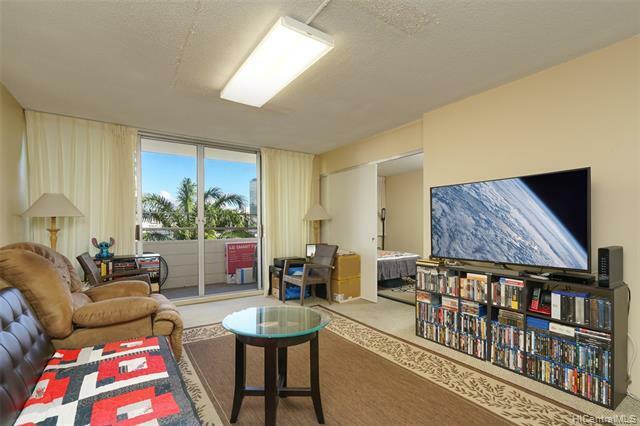 Within walking distance from numerous Oahu hotspots such as Ala Moana Shopping Center, Waikiki, Ala Moana Beach Park, and the numerous dining options on nearby Keeaumoku Street. Shop at Walmart, Don Quijote, Target, and Foodland just minutes away. 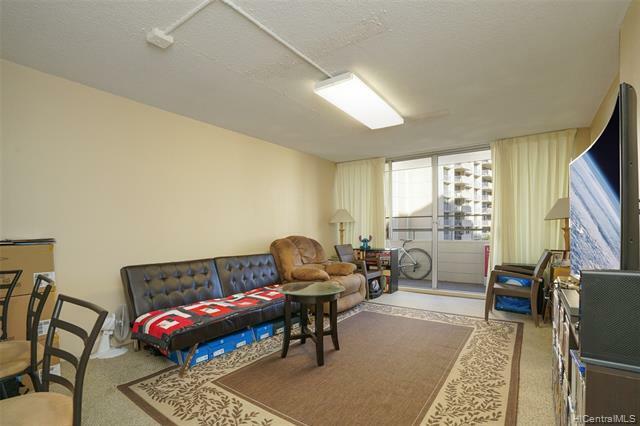 Cool off in the relaxing trade winds from your 2 bed 1.5 bath move in ready condo and rest easy within secured building featuring keyed entry and elevator. 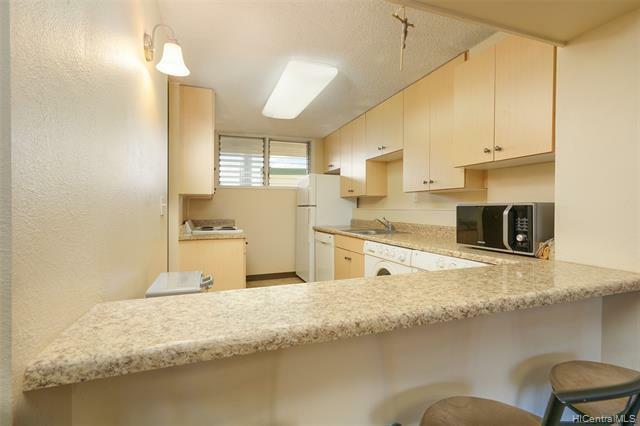 Pet friendly building with washer and dryer inside unit.